Bryan Free joined Manzella Marketing in August 2015 as an Interactive Designer and Developer. He attended the Art Institute of Pittsburgh where he earned his Bachelor of Science in graphic design. 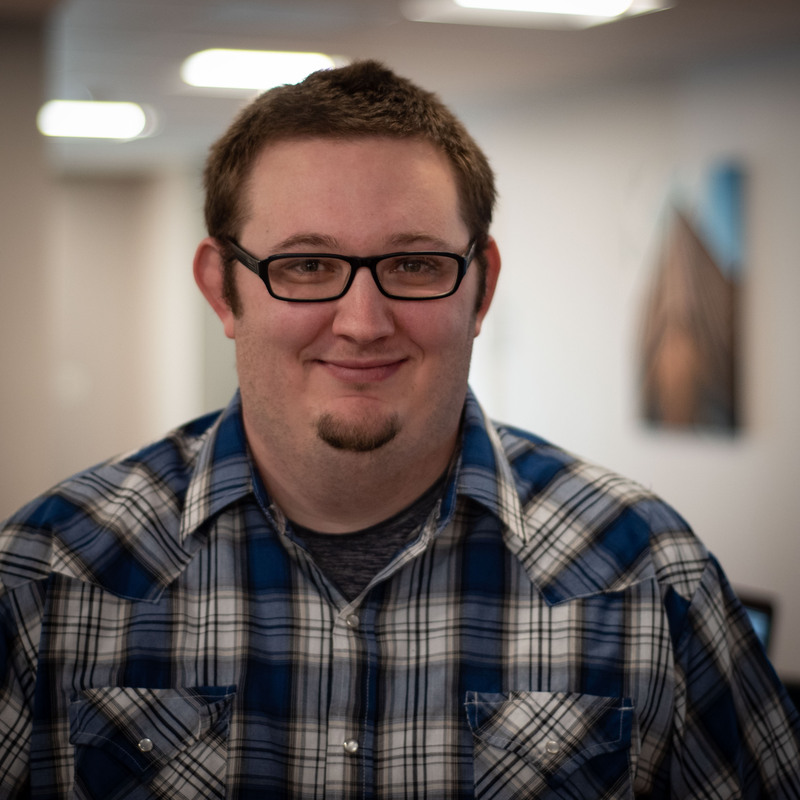 Bryan’s background as Senior Web Designer has made him an excellent addition to our team, and he is also an accomplished illustrator and cartoonist. He lives in Lockport, NY with his wife Leah and their four children.